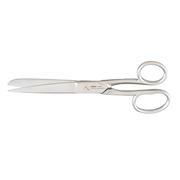 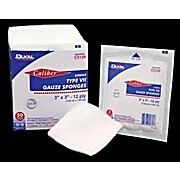 This product correctly positions gauze at both ends of stainless steel samplingtubes. 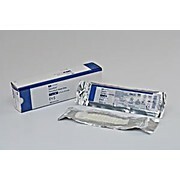 Highly recommended when packing sample tubes. 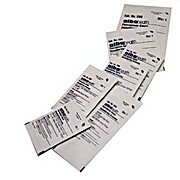 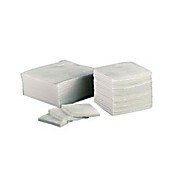 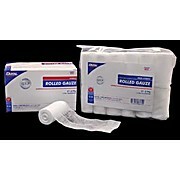 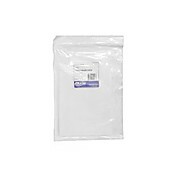 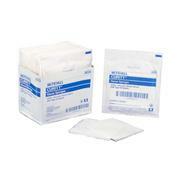 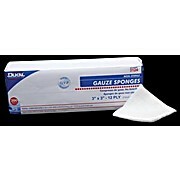 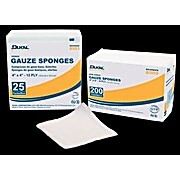 Made of 100% woven gauze the Rolled Gauze can be used to effectively hold dressings securely in place. 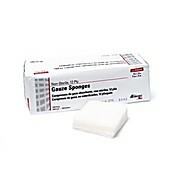 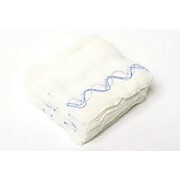 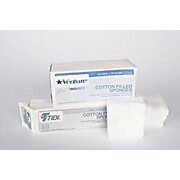 This 2 ply product is available in sterile and non sterile packaging. 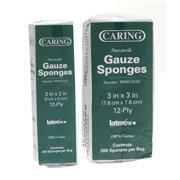 Ideal for cleansing wounds and applying medication. 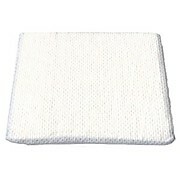 They are highly absorbent and made form USP surgical gauze mesh. 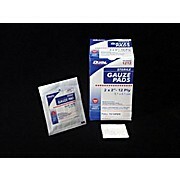 Used when greater loft and absorbency is needed in surgical prepping, padding, wound cleansing, dressing or to apply pressure. 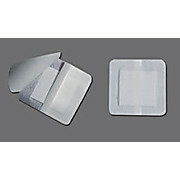 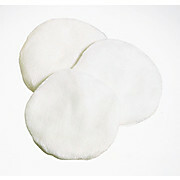 Widely used as post–operative dressing in mastectomy procedures. 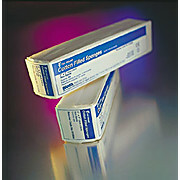 Our scientists select the purest raw materials, condition them, then test them on PerkinElmer analyzers. 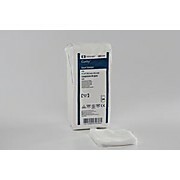 Included in PerkinElmer 2400 Series II Oxygen Analysis Kit P/N N2410513.